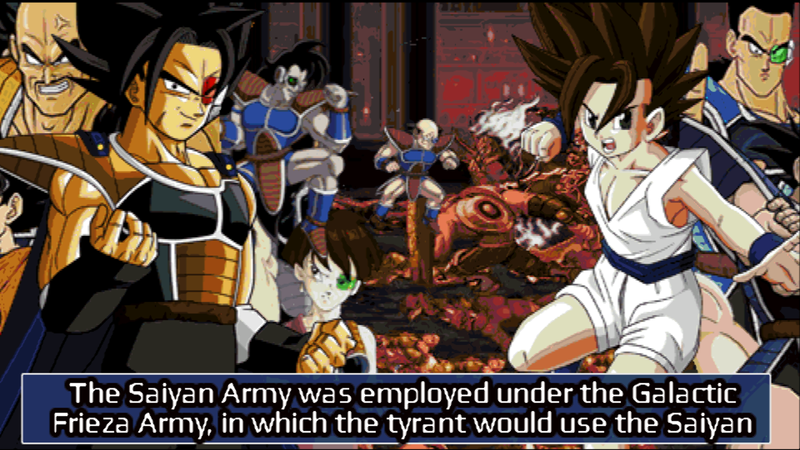 Fan made beat 'em up Dragon Ball Z game based on opensource OpenBOR engine. 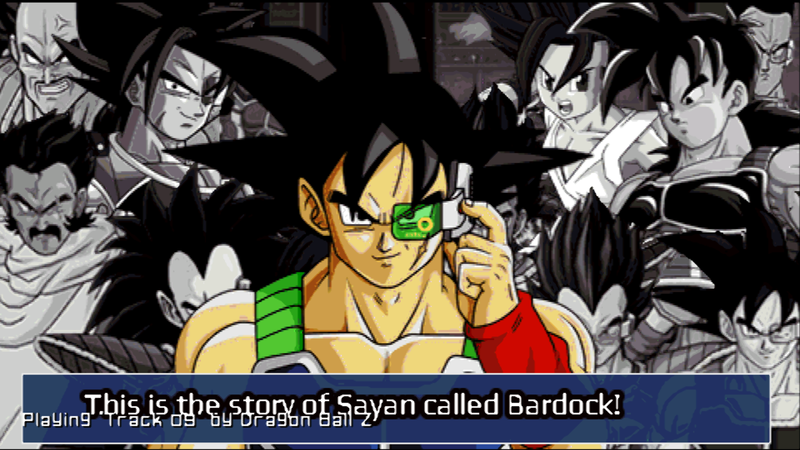 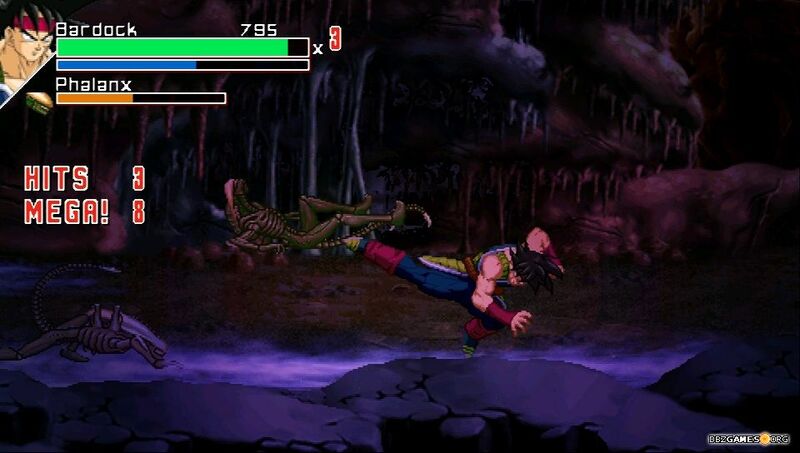 The game tells the story of Bardock, Goku's father.You can play as Bardock or members of his squad and relive the last days of planet Vegeta's life. 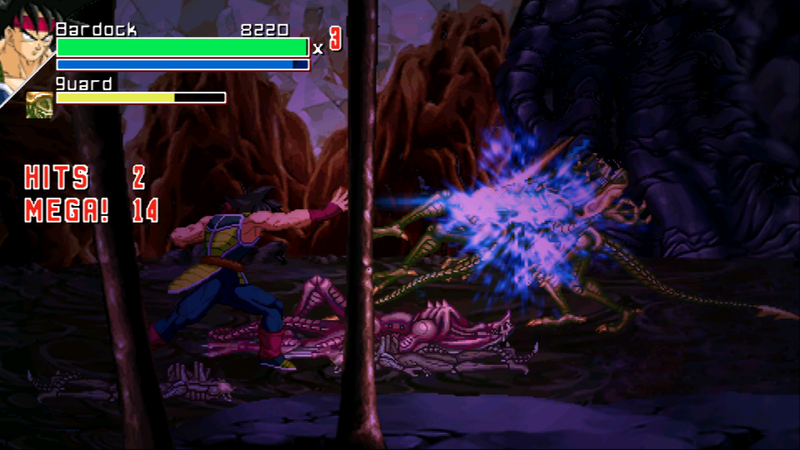 - Run Dbz_Attack_of_Saiyans.exe to play game. 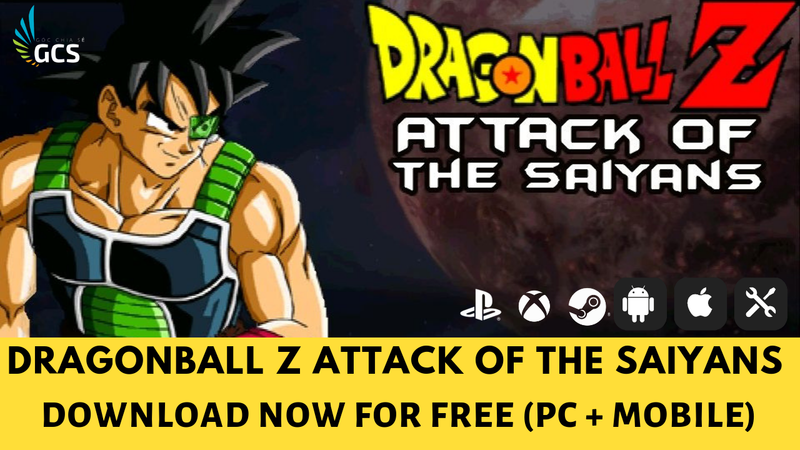 - Chạy file Dbz_Attack_of_Saiyans.exe để chơi game.